Includes phone and battery only. No cables or sim card included. Cellular service locked to Verizon. Clean ESN. 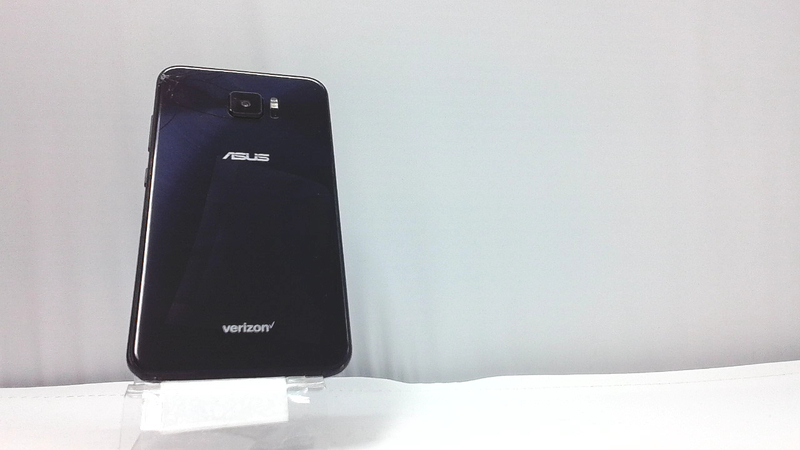 Asus bar style smartphone in blue. The back glass is cracked along with some scuffs/dings. Used and in working condition. 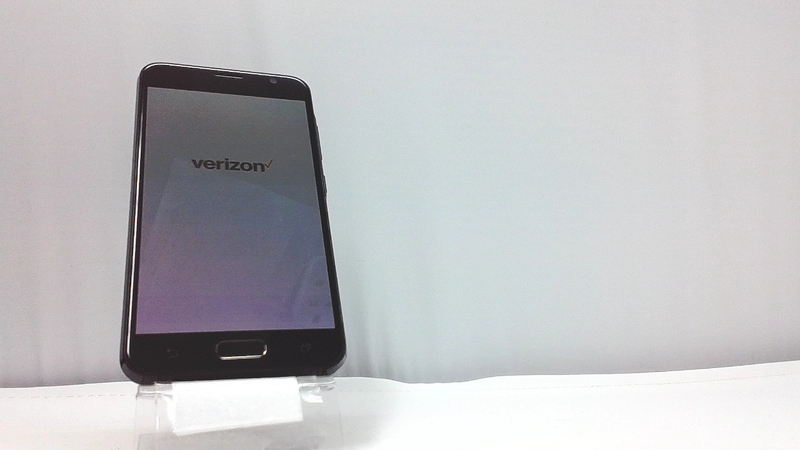 A Verizon exclusive, the ASUS ZenFone V sports a unique all-glass display that s easy to handle. Snap high-quality photos and record videos in stunning 4k resolution using the ZenFone V's 23 MP camera with dual-tone flash. Customize shortcuts for all of your favorite programs and control your smartphone with the one-of-a-kind ZenMotion technology.